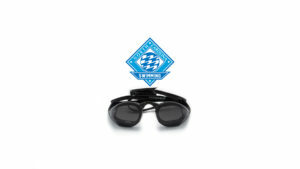 We provide video on swimming for all age groups, triathletes and competitive swimmers. Explore a breakdown of our prices for weekly videos and more below. I love watching Adam Peaty and Lilly King do breaststroke. It is the new breaststroke. You might call it a high octane breaststroke, as it is a powerful technique for the 50 and 100 breaststroke, primarily (Adam doesn’t even swim the 200 breast). 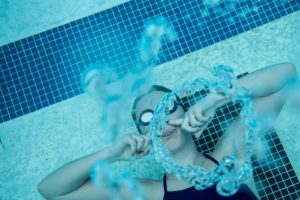 This new breaststroke should be fast in both tempo and speed. Having a fast stroke rate in breaststroke does not necessarily equate to having speed. It is pretty easy to spin your wheels in breaststroke and waste a lot of energy without having much to show for that effort in terms of speed. 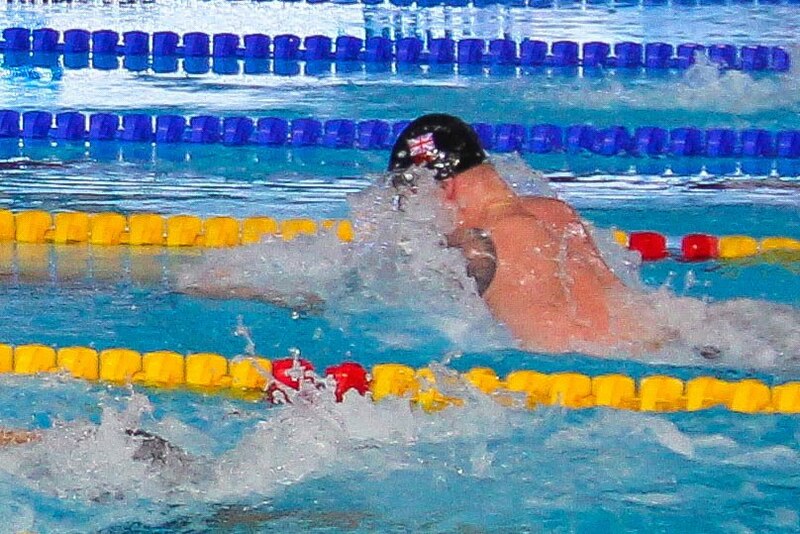 Breaststroke is the most timing-sensitive of all four strokes. It requires a completely different set of tools to do well, which includes hip, ankle and lumbar spinal flexibility. It is also a stroke where, in order to do well, neither the arms nor the legs ever get to rest. 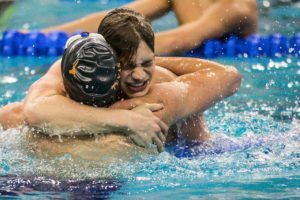 For all of these reasons, breaststroke is the most difficult stroke to teach and learn. Lilly and Adam have several things in common in their breaststroke technique. Both swimmers are very strong in the pull and the kick. Both swimmers use their upper bodies and heads extremely well to couple with the pull and the kick. Both swimmers have lightning fast legs. 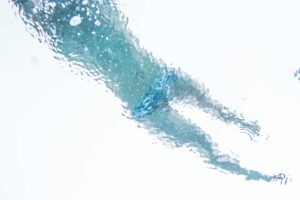 Having the right hip and ankle flexibility enables a breaststroker to push the instep of the feet backward with greater surface area, resulting in more propulsion. Having more lumbar flexibility enables a breaststroker to elevate the shoulders higher out of the water, while still keeping the legs pointing backwards. The higher the shoulders climb, the harder they fall. It is in the falling of the upper body and head where the timing becomes crucial for the kick. If the swimmer is to take advantage of all of that energy of the upper body and head crashing down, there is precious little time from the end of the pulling propulsion, when the shoulders are fully elevated and legs pointing backwards, until the start of the subsequent kicking propulsion, when the upper body should be striking the water. Shortly after that, the kinetic energy of the upper body goes to zero. If the kick didn’t happen in time, you just missed the dance. That is where the lightning fast legs comes into play. Recently, using Pressure Meter technology at The Race Club, we measured the force on the pulling hands of world class Croatian breaststroker, Nikolas Obravac. By increasing his stroke rate by 4 strokes per minute (53 to 57) and by increasing the speed of elevation of his shoulders by 9% (207 degrees per second to 227 degrees per second), Niko increased the pressure (force) on his right hand by 9% and on his left hand by 3%. We will feature all of Niko’s results in an upcoming webisode. While Niko’s shoulder elevation is a coupling motion for his breaststroke pulling force, we presume that coupling will work for his kick, also, if the timing is right. To develop lightning fast legs for breaststroke requires great strength and training. Then, with those fast legs, to augment the power of the kick, the head must snap down hard and the body press forward vigorously. 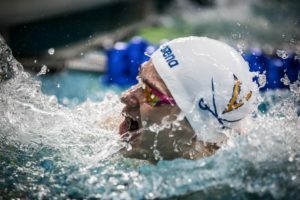 This week on Lanes 2, 3 and 4 you will find one of our favorite drills for teaching and improving the coupling motions of breaststroke, with Olympian Mike Alexandrov demonstrating this technique so well. 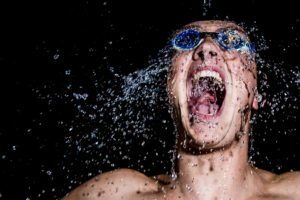 We hope you will enjoy learning how to develop this important breaststroke technique. Can you clarify what you mean by, “It is also a stroke where, in order to do well, neither the arms nor the legs ever get to rest.“ ? Aside from certain events, I was under the impression that not much rest was going on in other strokes either? IMHO, and I don’t speak for the author, …. In the recovery of free, fly and back, the hand is in the air. For that brief moment, there can be a “relaxation” of the hand. Generally, the muscles in the recovery don’t do battle with the antagonistic muscles but that’s just half-relaxation, right. But, all the hand muscles get a blink of being “netural” until the next entry nears in free, fly and back. In breastroke, the hands are under constant pressure. In every other stroke it is ok to relax other parts of the body, especially during the recovery. 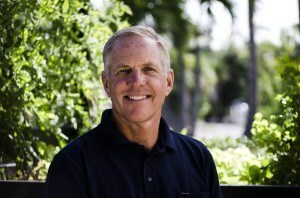 But because breastroke causes extremely high resistance in each phase of the stroke, no muscle can relax. 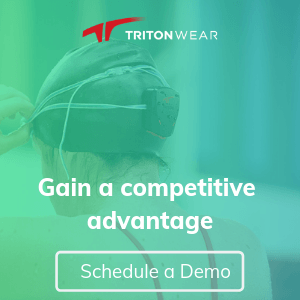 You are right, SwimFL!! The parts of the stroke cycle where a swimmer should relax in fly, back and free are on (part of) the recovery of the arms while they are in air, not water. You don’t get that in breaststroke. To keep drag low in breast, a swimmer has to work both ends of the body all of the time. Maybe Adam doesn’t swim 200 breast often, but his PB, 2:08.34 from 2015 is still world class. That’s my instinct too, but Cam VdB went 2.08 a few years ago and that dude is HUGE! Yes it seems he has specialised so much that his 200 will never be quite as good again. However if you can swim 57 for 100LCM do you really need the 200? There’s a big difference between how Peaty and Chupkov swim and it’s very unlikely one could beat the other in their respective best events. But wouldn’t it be fun to see?